Why Partner with The HUB? HUB Sports Boston is the fastest growing adult recreational sports league in the greater Boston area with double digit growth year over year for since it’s inception in 2011. 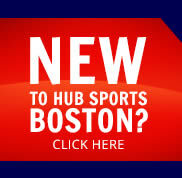 The HUB has a proven track record of providing the best adult sports leagues and tournaments to over 10,000 members of the greater Boston community annually. 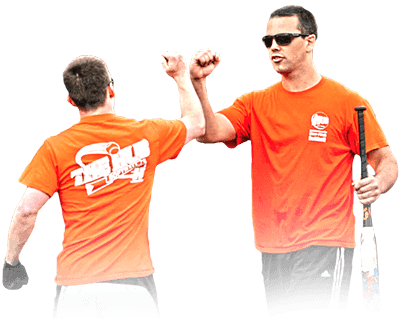 The HUB schedules over 5000 games and events annually with 67% of our players between the ages of 24 and 35. Whether your looking to get new customers to your bar or looking to have your brand make hundreds of thousands impressions across all platforms The HUB has the program for you.